You won’t believe how much better your trip can be when you’re well prepared. Read on for expert tips, local recommendations, and everything else you should know to hike smart with Hidden Treasure Trex. Most sporting goods stores carry hiking gear and clothing. REI (several locations in the greater Los Angeles area) not only sells quality gear, but offers full refunds on items you use, but decide not to keep. For day hikes you will need a backpack to carry food, water, personal items, and "The 10 Essentials" (see below). For overnight adventures you will need an expedition backpack that will also hold camping gear -- probably you will want a pack with 50+ liter capacity. Bring at least one 1-liter water bottle or hydration system. Be prepared to carry two liters if the hike is long or especially hot. 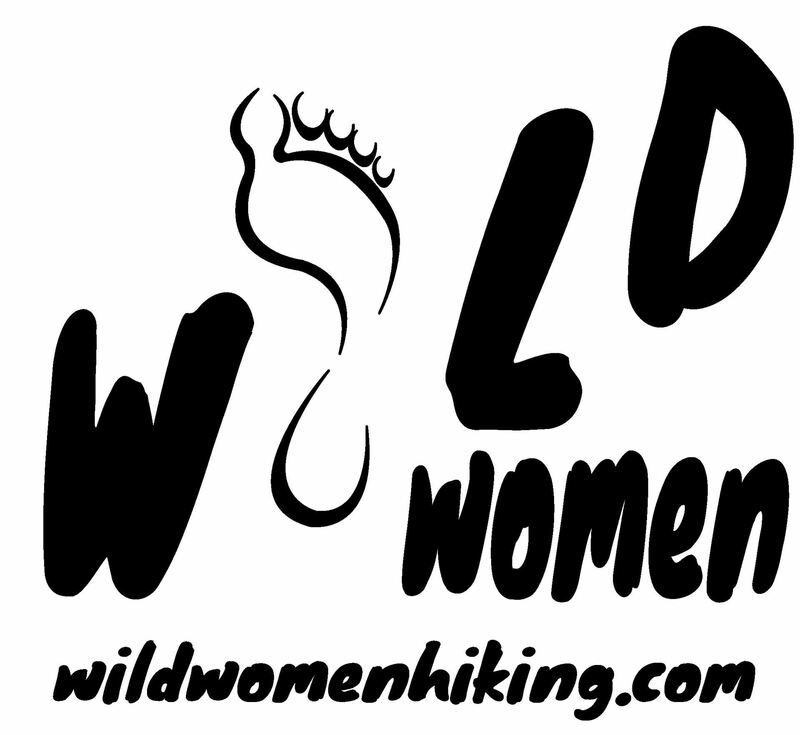 Hiking boots, hiking shoes, or trail running shoes. NO FLAT SOLED SHOES or any other kinds of street shoes that aren't intended for trail sports. Any other item you consider important -- but to avoid overloading yourself, "when in doubt, leave it out." Stash in your car yummy post-hike snacks, water, towel, and clothing change so you can end your adventure on a high note feeling fresh.